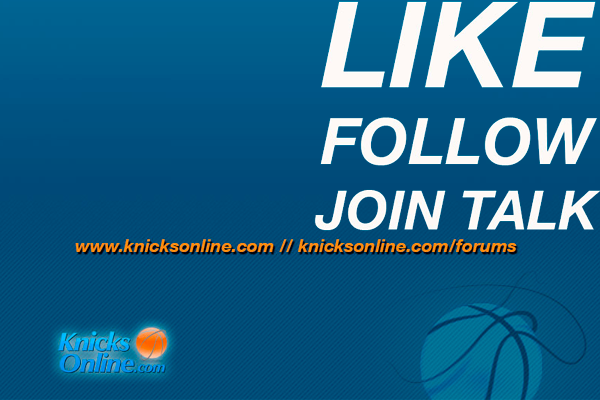 Starting today, KnicksOnline.com is officially on instagram. If you’re using the app, make sure to follow us, we follow back! If you want to help us grow our fanbase, you can give a shoutout to your followers that don’t know about us, it would be much appreciated!